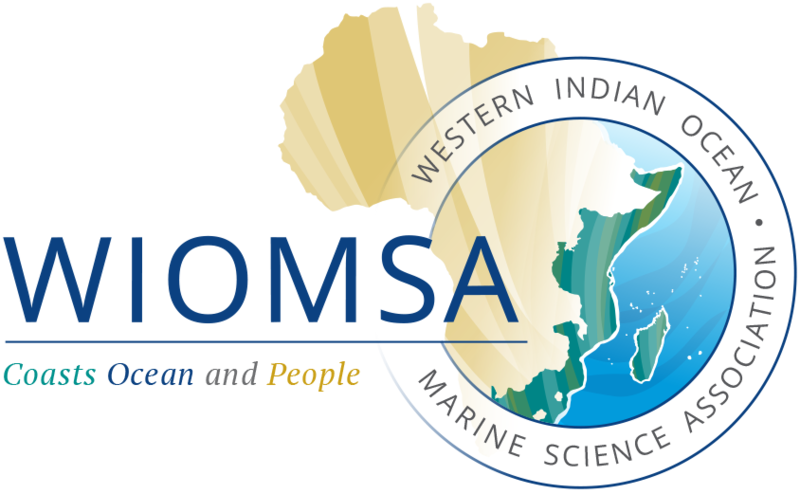 iii) For MARG III: http://proposals.wiomsa.org/the-marine-research-grant-programme-application-for-marine-research-grant-marg-iiiPlease read the instructions carefully before completing the relevant form.The deadline for submission of MARG I applications is 28th March 2015. Submissions for MARG II will be accepted from January to September 2015 while MARG III proposals may be submitted at any time. For MARG II and III grants, the acceptance of proposals will be dependent on the availability of funds at the time of submission.